24 LISTS American LegendsMyths, lore, ghost stories, and urban legends from all around the United States. List Rules Vote up the ghost towns you want to visit. "Ghost Town" is a slang term for a town or city that has, for one reason or another, been abandoned by people. Typical reasons for cities to be evacuated and abandoned by humans include an economic collapse, armed conflicts and wars, changes in the transportation grid, natural disasters such as floods and earthquakes or - in some cases - specific acts of local governments. 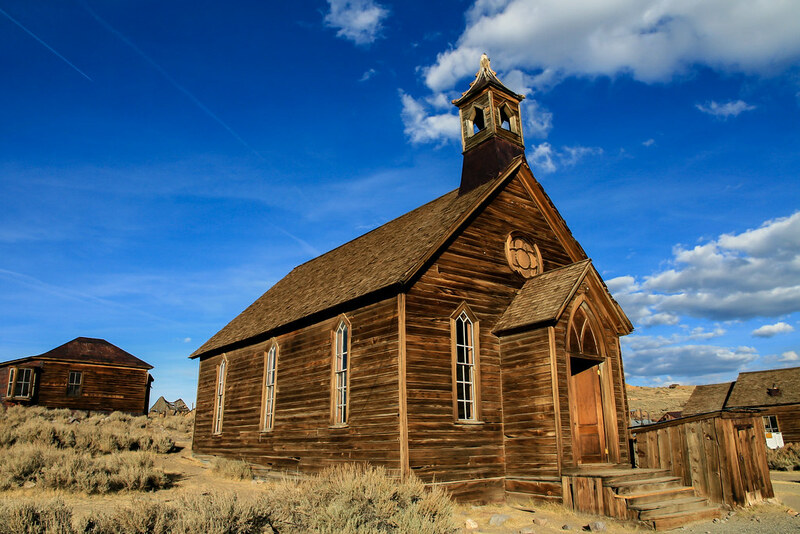 Sometimes, the term "ghost town" is also applied to places that are sparsely populated, or from where a once-large population scattered, but this list will largely focus on abandoned, empty ghost towns. American academics have attempted to get even more specific about the definition of "ghost town." Professor T. Lindsay Baker of Tarleton State University in Texas has issued two defining characteristics of ghost towns: (1) there is no more reason for this town to exist and (2) there are tangible remnants of the town for visitors to see. In America, the notion of a "ghost town" became popularized largely following the California Gold Rush, when a variety of mining towns and camps sprung up across the Western and even parts of the Southern US that were later abandoned when the local resources were used up. Some of these ghost towns entered the popular culture, including Deadwood, South Dakota (which inspired the HBO TV series of the same name) and Cripple Creek, Colorado. Many of these ghost towns have been preserved and serve as state parks, while other former ghost towns have been slowly repopulated over time (such as Aspen, Colorado).